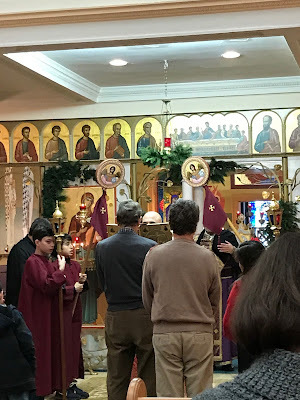 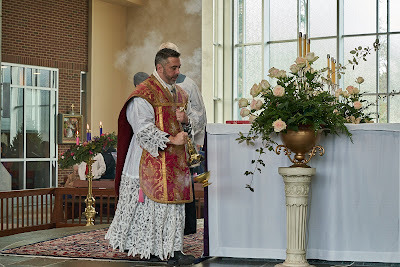 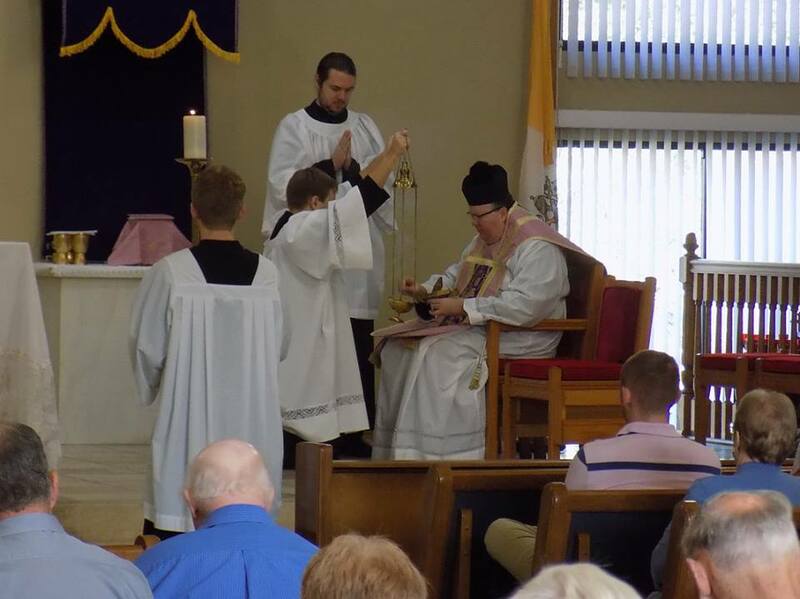 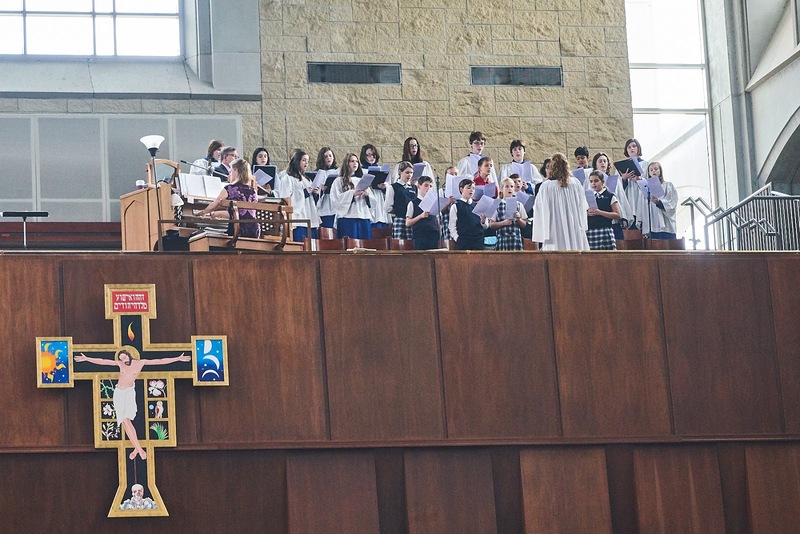 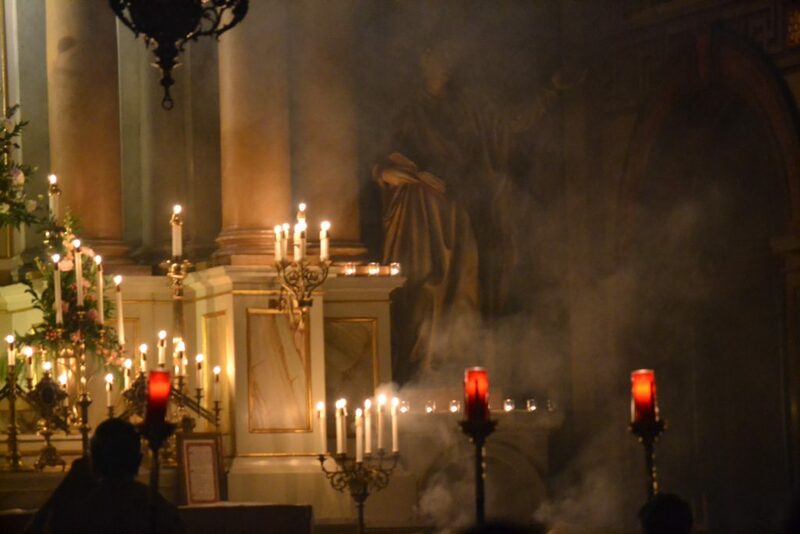 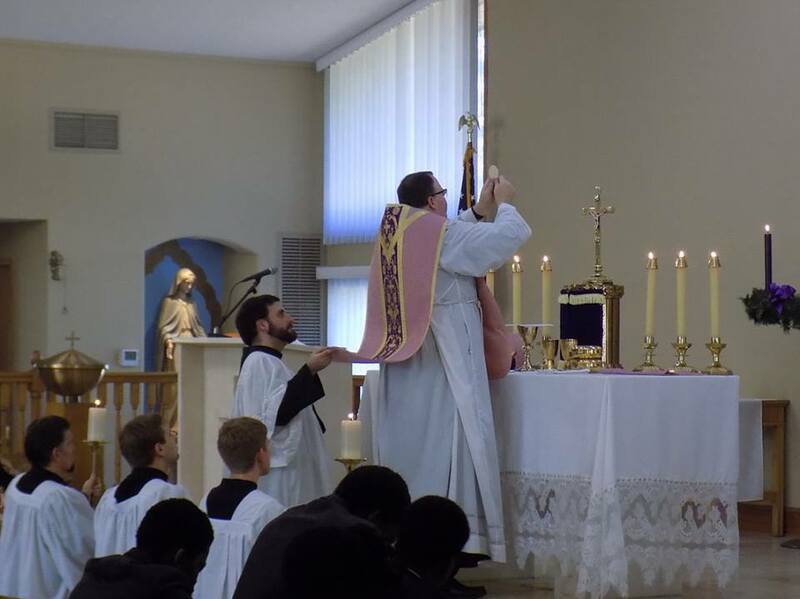 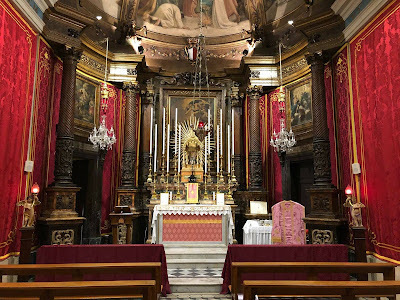 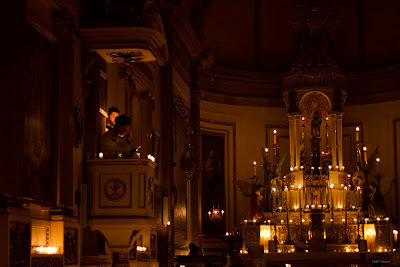 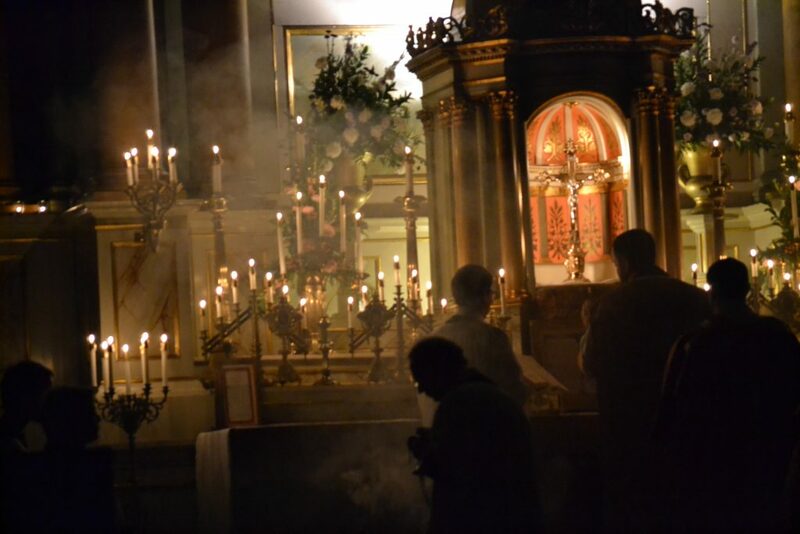 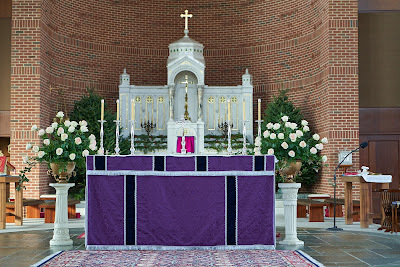 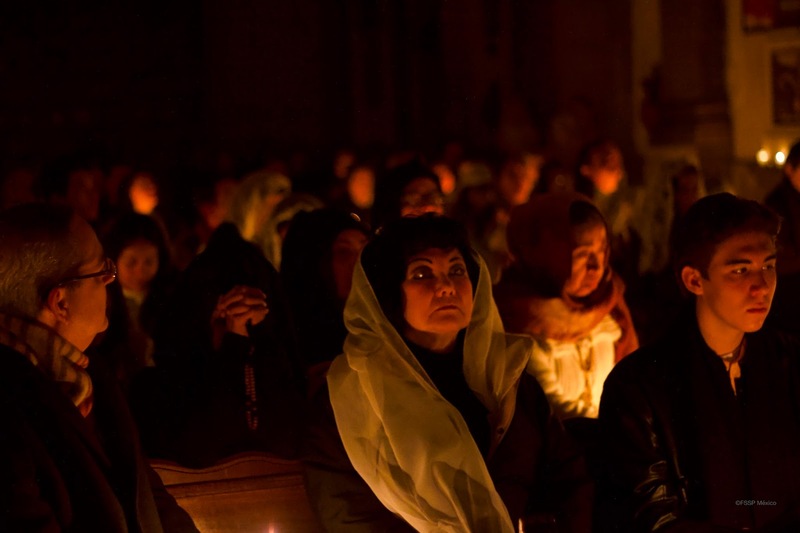 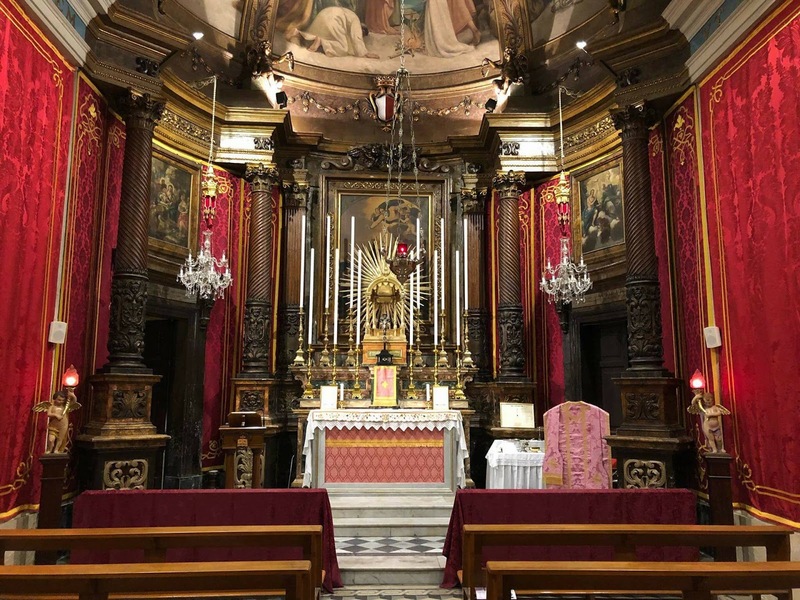 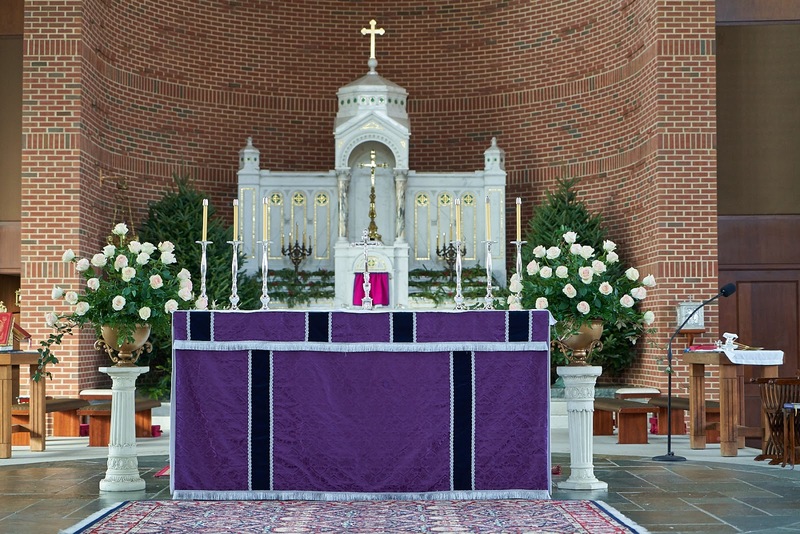 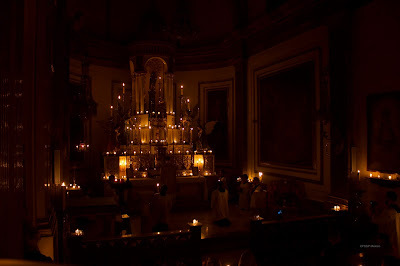 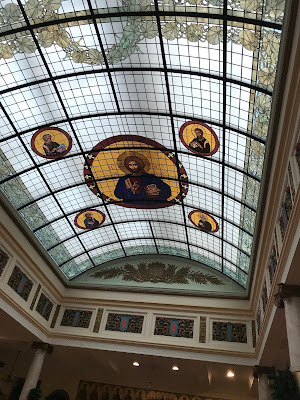 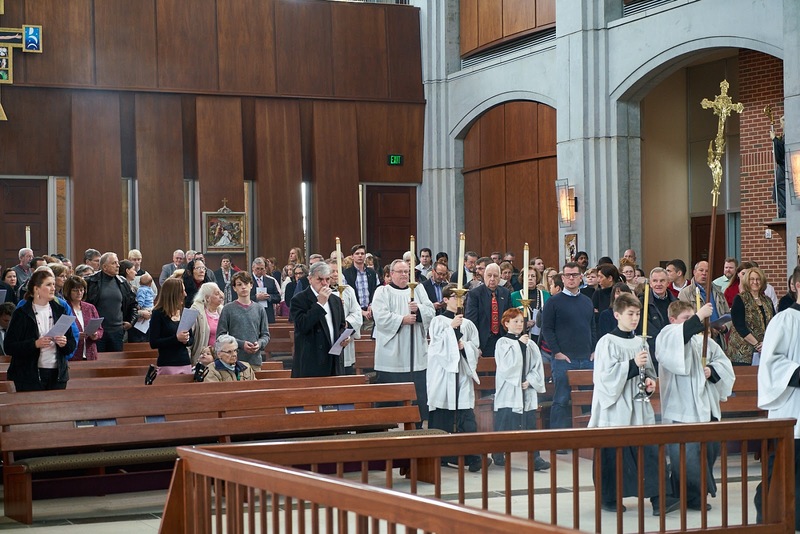 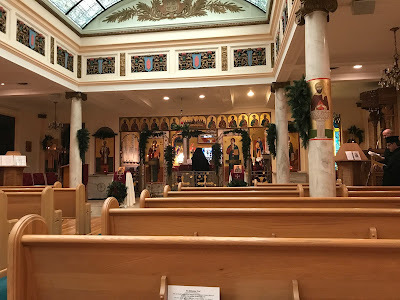 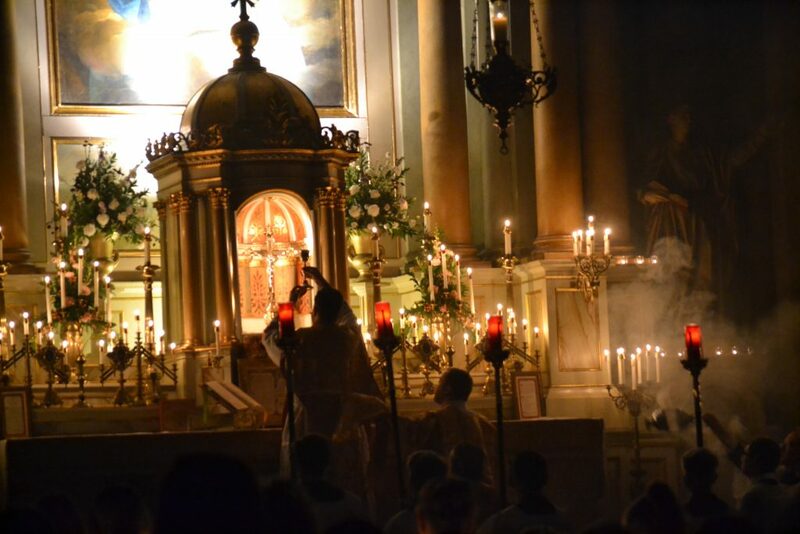 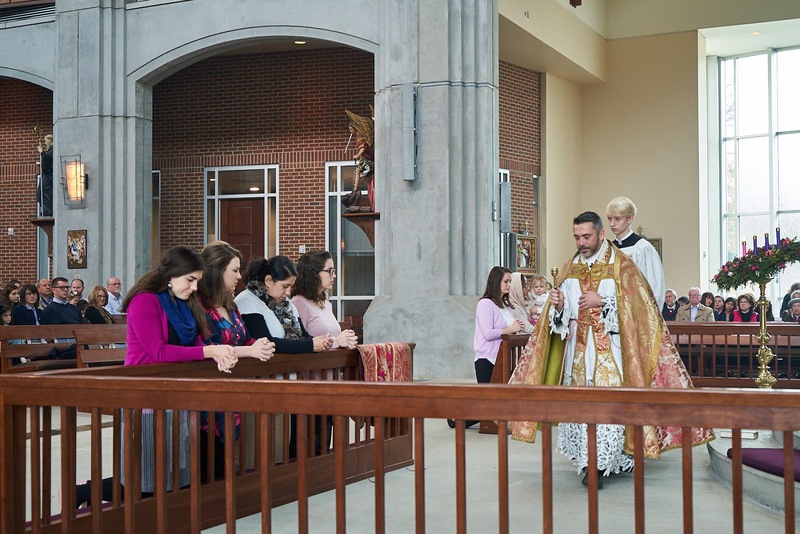 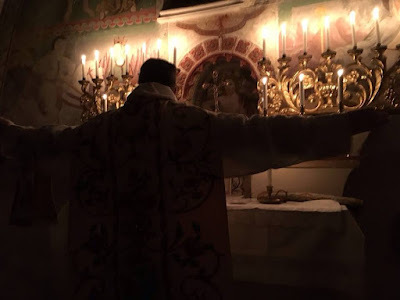 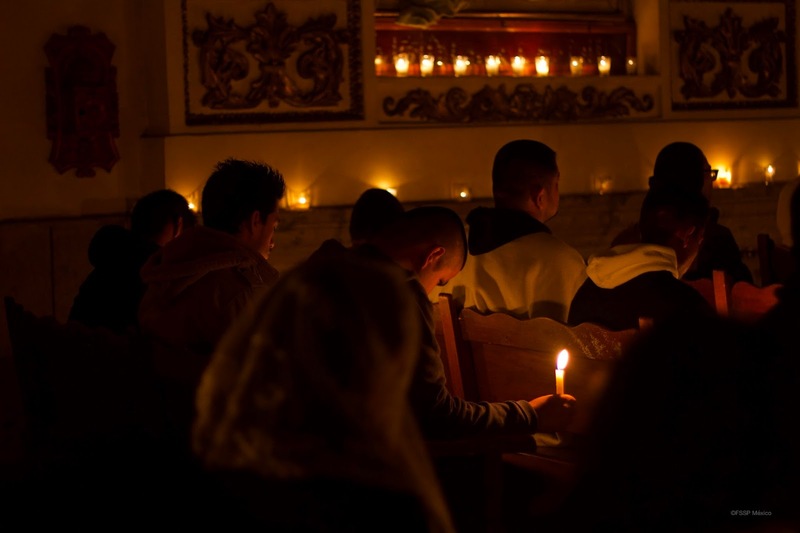 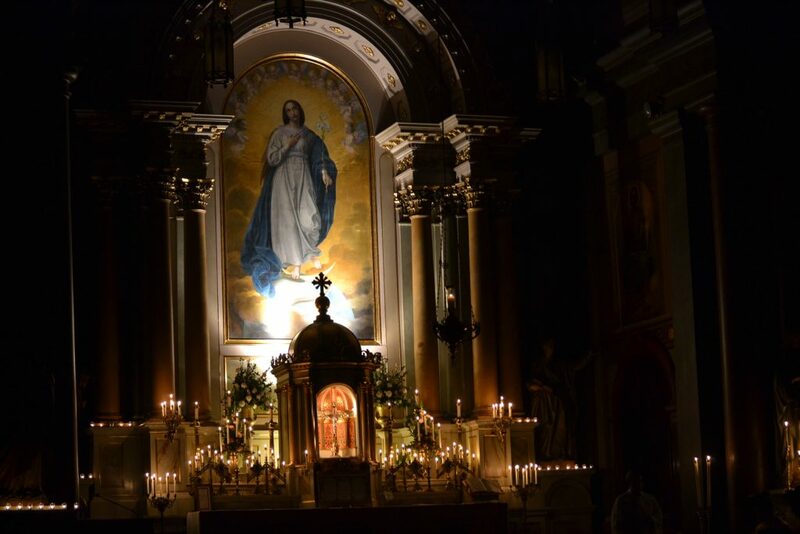 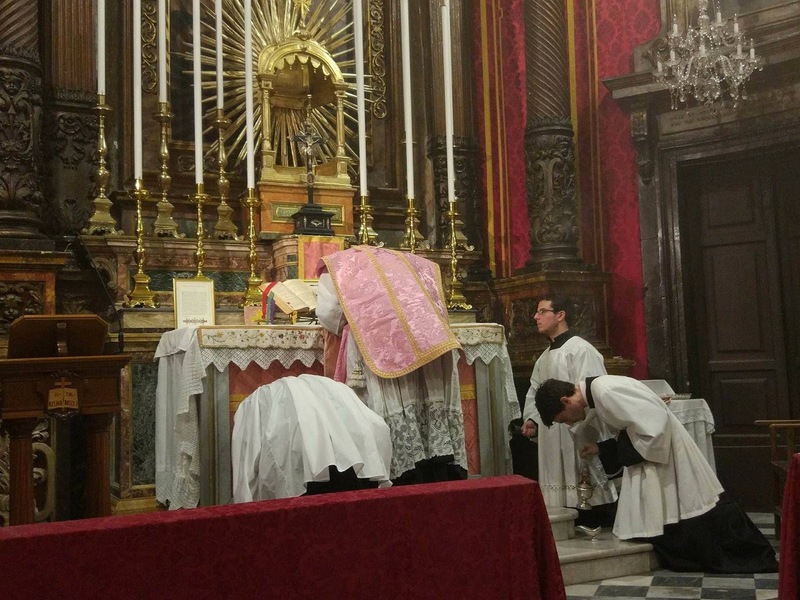 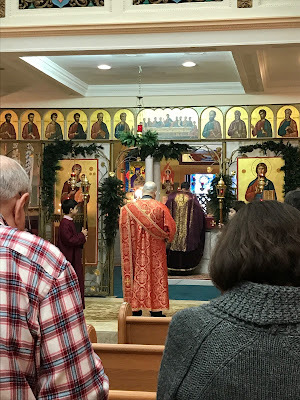 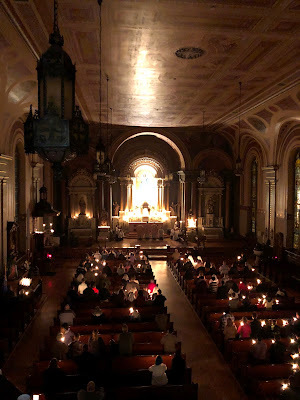 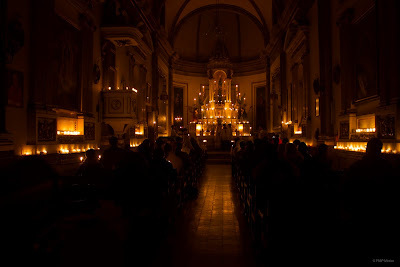 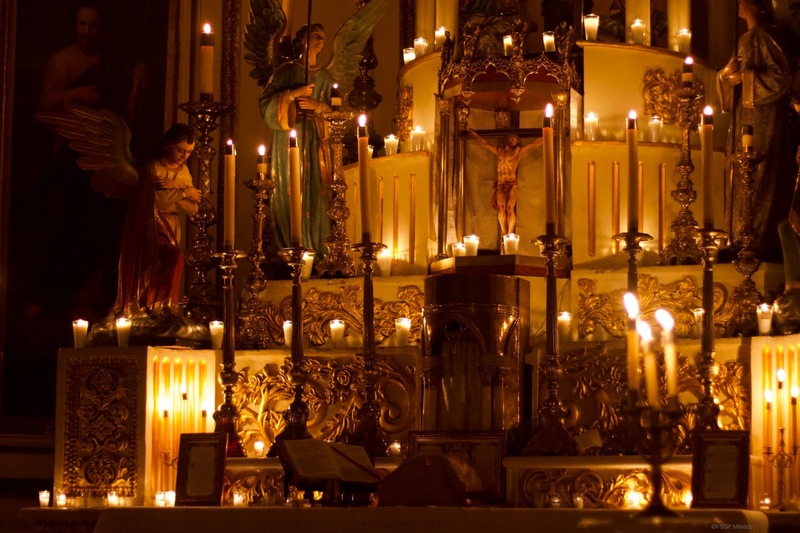 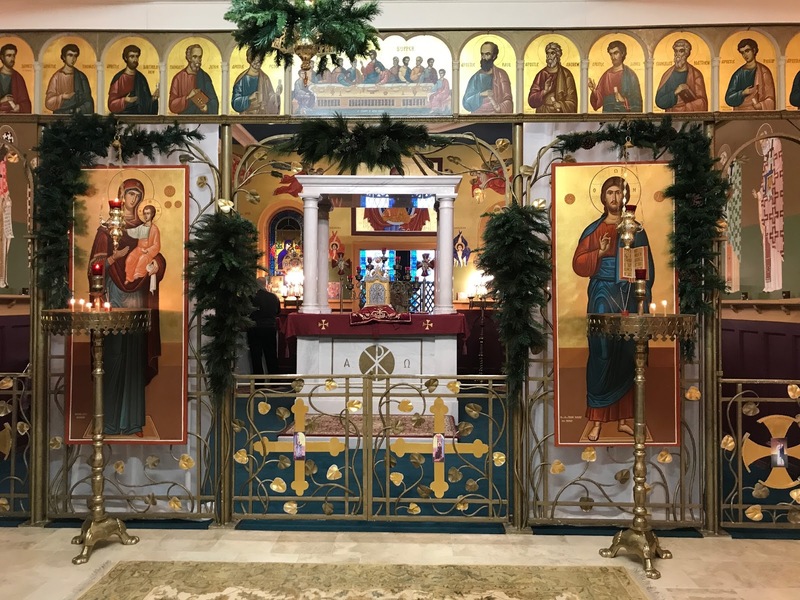 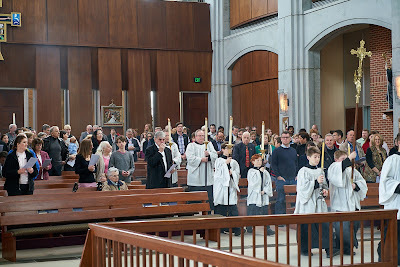 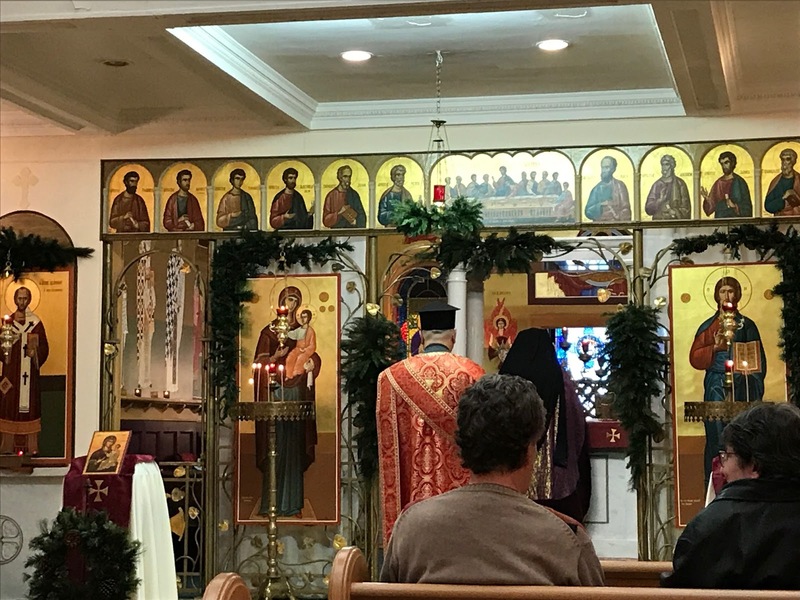 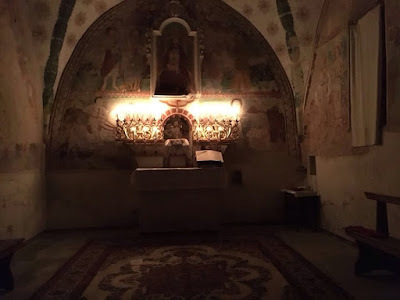 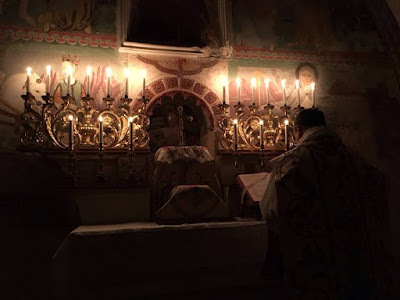 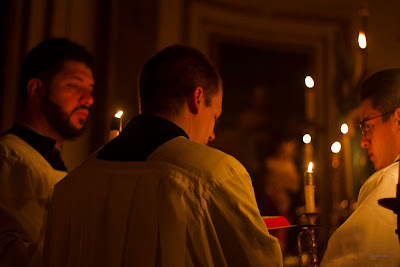 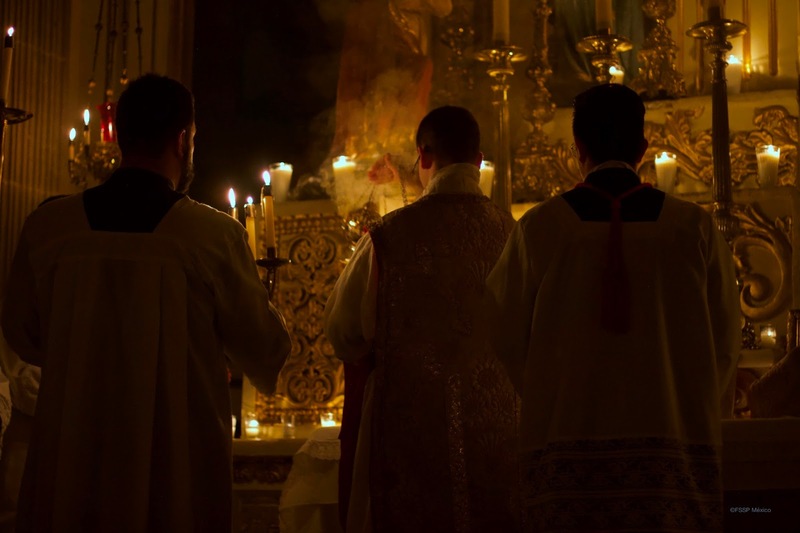 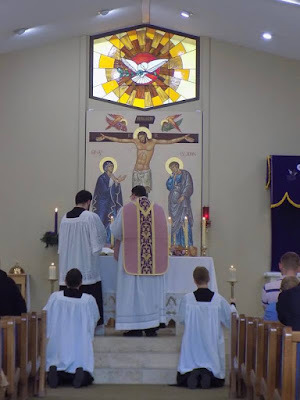 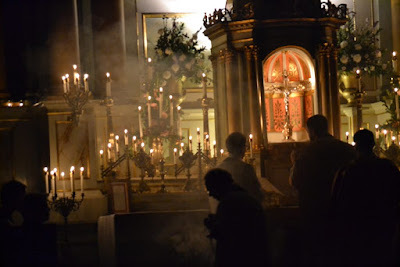 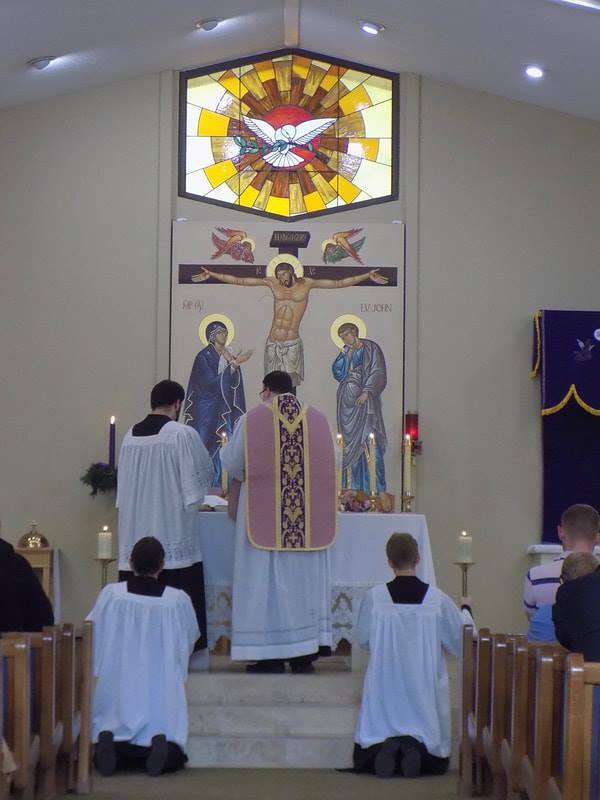 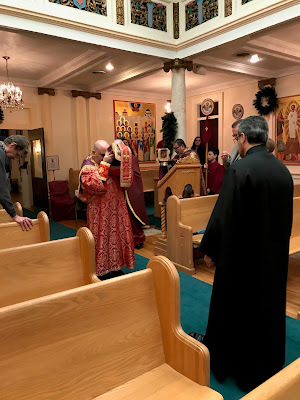 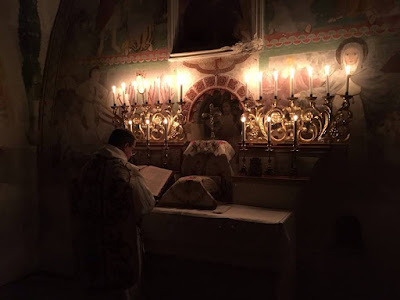 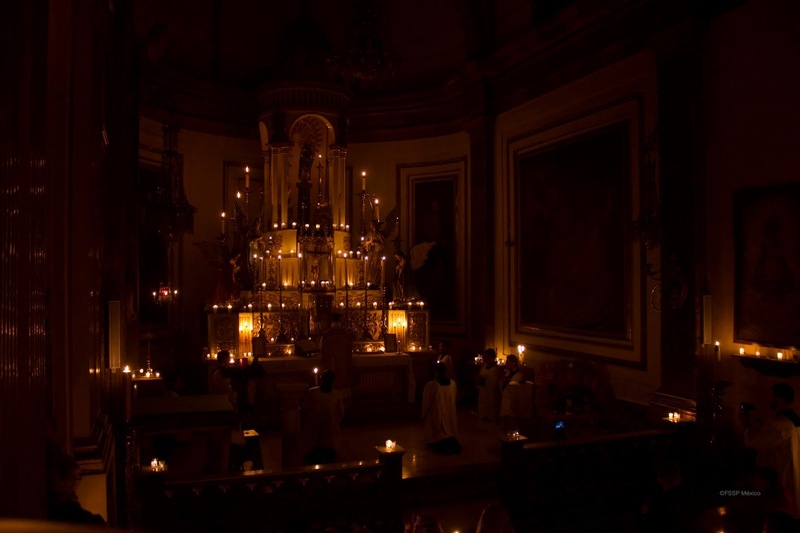 We continue with your photos of Gaudete Sunday liturgies and Rorate Masses, which are still coming in! 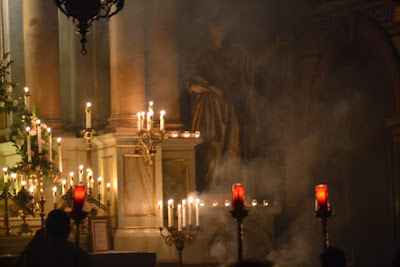 There will be a third post of these, so again, if you sent photos in and don’t them here, they will be included in the next one. 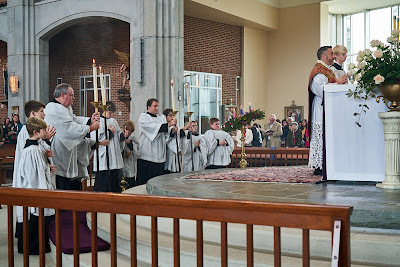 Thank you all once again! 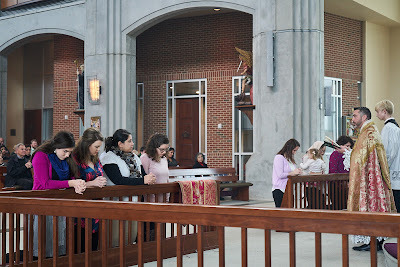 After the Mass of Gaudete Sunday, some of the expecting mothers of the parish received a blessing.